block.SONIC is the result of an internal Carbon study on the future of digital music. With the commoditisation of streaming and download services such as iTunes and Spotify, price and delivery seemed to be the only innovations. Carbon began to consider what might be possible when all music was experienced in this way and the possibilites that could be built around the metadata attached to large collections. We began to explore the notion of evocative, emotional metadata and how, when and where particular songs arrive in our lives, particularly, the relationship between place and music. 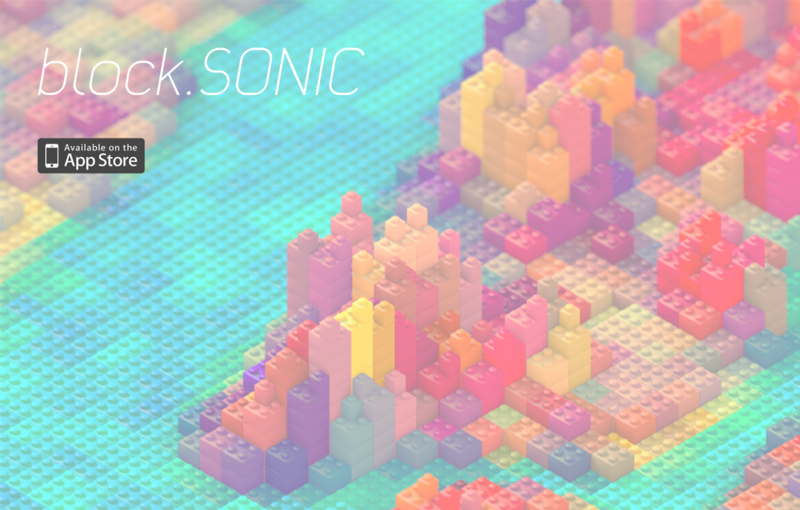 We began to prototype a mobile app which could unveil the musical landscape of a city, block-by-block – block.SONIC. Informed by research papers, such The geography of music preferences and building on the work of our artistic friends behind the Our City, Our Music project as well as mobile apps such as Wahwah.fm and Soundtracking, block.SONIC would allow listeners to know what people around them were listening to and ‘tune-in’ to the sounds of a city. Though block.SONIC was never published, much of our thinking on attaching sounds to spaces, made its way into the soundscape features of our work on Art Runs. Image (LEGO New York) courtesy of J.R. Schmidt.